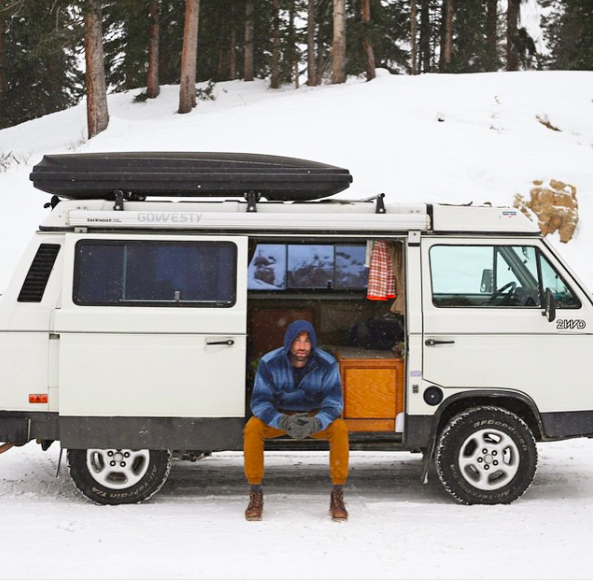 In 2013, Matt McDonald hit the road in his 86'VW Vanagan he lovingly calls Donnie. He traveled throughout North America for over 2 years with a deeper calling to explore the land and people of the West. His story reminded us of ours in a lot of ways. He was living in San Francisco commuting to Silicon Valley and living for his weekend getaways out of the city. Then one day it just hit him. 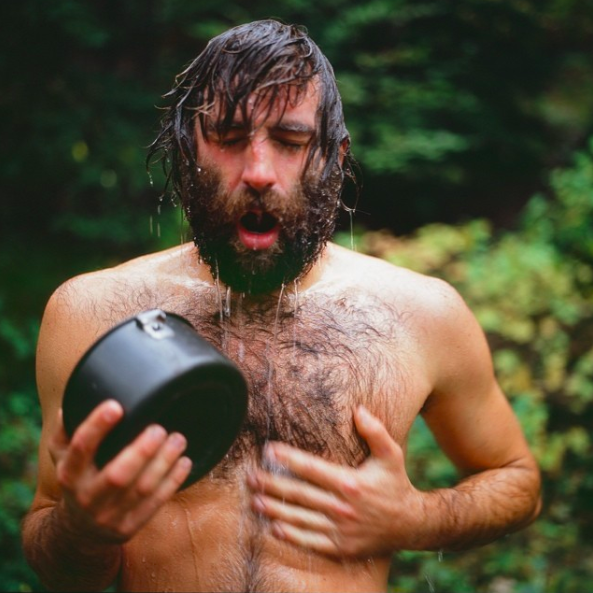 Ditching his apartment and living in a van full time would put him in nature everyday and jumpstart his life calling - a career in photojournalism. 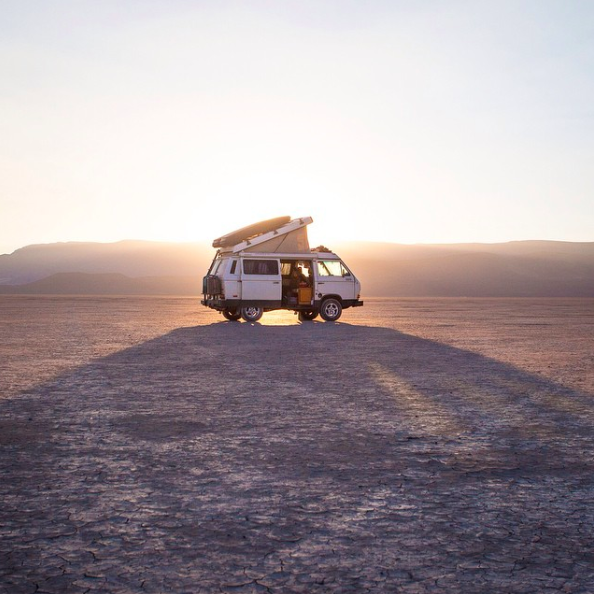 While Matt ultimately decided vanlife wasn't the final answer, the 2 years he spent on the road deeply informed his approach and philosophies about life. His blog 63mph.com, named after the top speed of his van, explores what it really means to get out of the fast lane and live life at a slower speed. We were drawn to Matt's story because his time on the road changed the trajectory of his life. His experience led him to rebuild his life around 3 principles: simplicity, slowness, and a deep connection to the land. He is also an incredible story teller and isn't afraid to talk about the quote "middle of the night lonliness induced panic attacks" or the real concern of sounding or appearing self righteous in his pursuits. At the end of this episode, we think you'll feel the same way about Matt as we do - he's just a really good guy. Older PostPreview Episode | #Vanlife, Overlanding, What?